Have you ever wanted to have a video from a website in your hard disk and you did not know how to do it? With Ares Catcher, you will be able to download your favorite online videos to be able to watch at them when you want and from anywhere without the need of Internet connection. It is very simple to use and very intuitive. Also, it converts the downloaded file into MPEG format, no matter its size and time (from a seconds of duration to an hour or more) and it is compatible with the majority of the players, no matter if from the computers or if digital TVs. It also includes a browser and a player so you can navigate through the network and find the video that you want to download. Fin the website where the video you want is or copy and paste its URL and, with a single, click, you will have it in your hard disk. So easy and simple. It works without problems in different video websites, like Youtube, Metacafe, Yahoo Video, Dailymotion, etc. Also, it is multitask: you do not have to wait to download a video until you can start downloading another one. 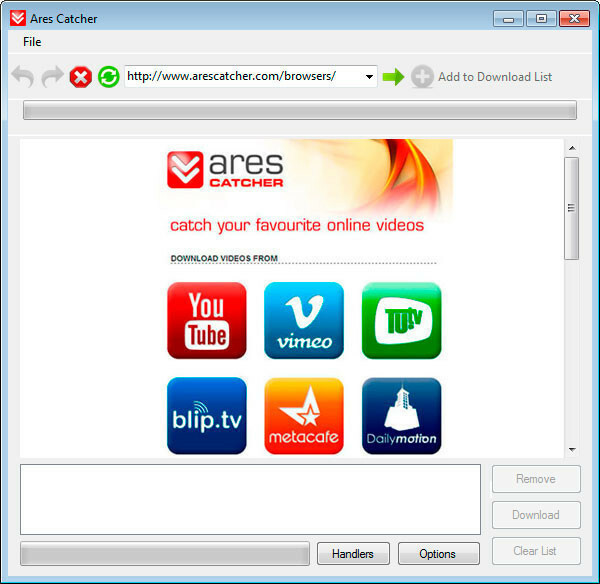 Ares Catcher is simple the most easy and simple mode to have all your favorite videos in your computer. 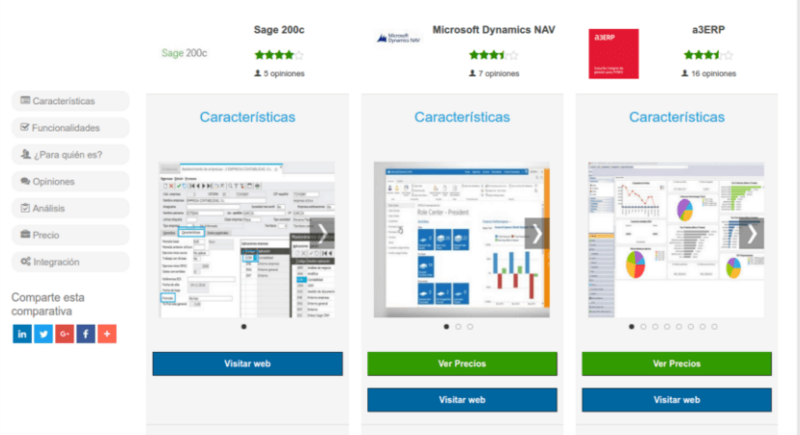 It is multi-language (it includes the Spanish), 100% free and with no limit. 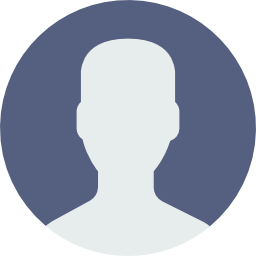 I recommend good app, download it worthwhile. - Updated to be compatible with the last changes of Youtube and other video websites. It is very simple to use and completely updated.